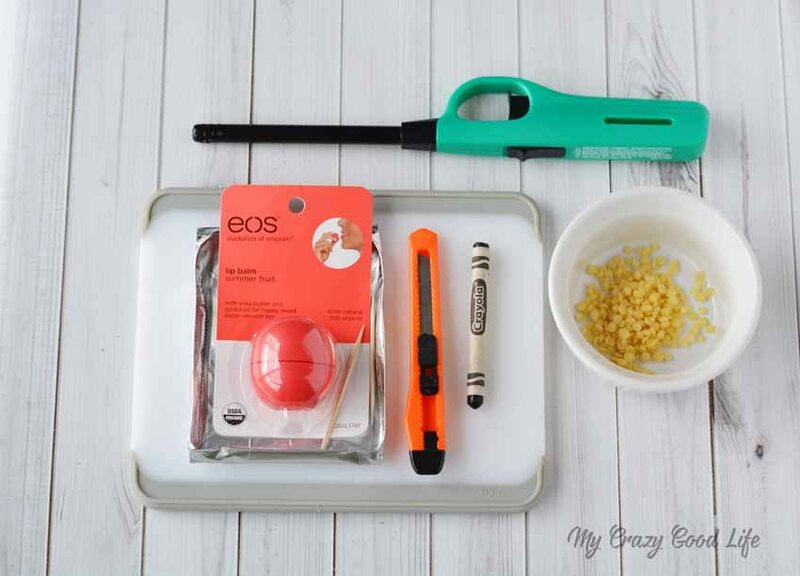 This EOS DIY is seriously adorable. 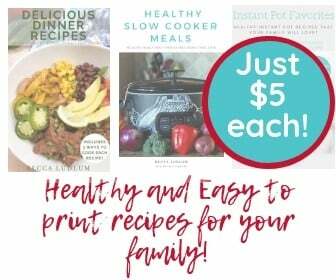 Whether you’re having a Mickey party, making a cute gift for a Mickey lover, or are making some Fish Extenders for your next Disney Cruise, this is the perfect craft for you. The EOS DIY Mickey Mouse Lip Balm is fun and pretty darn easy. 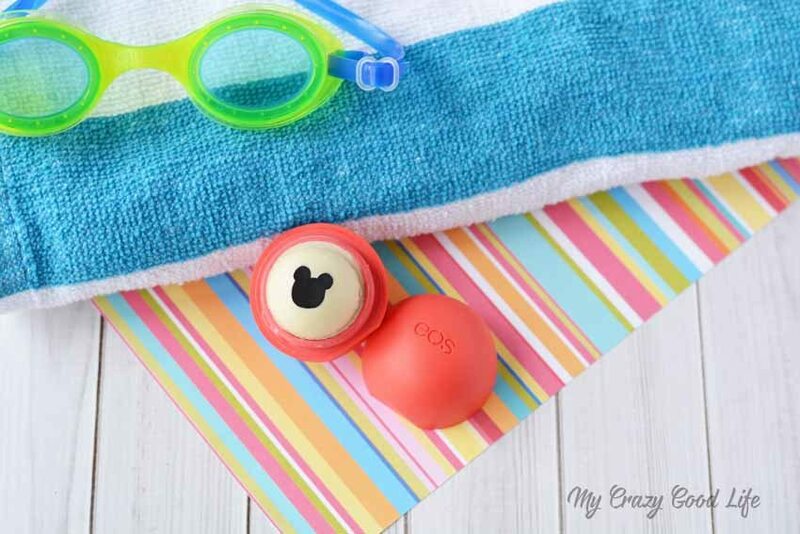 With just a few simple ingredients you can make some of these fun EOS DIY Mickey Mouse lip balms. They make a great little gift or a fun personalized accessory for your favorite Disney fan. If you are looking for other fun EOS DIY crafts you should check out these Emoji EOS, they’re equally fun and adorable! For another fun Fish Extender Craft check out these Edible Pixie Dust Vials! 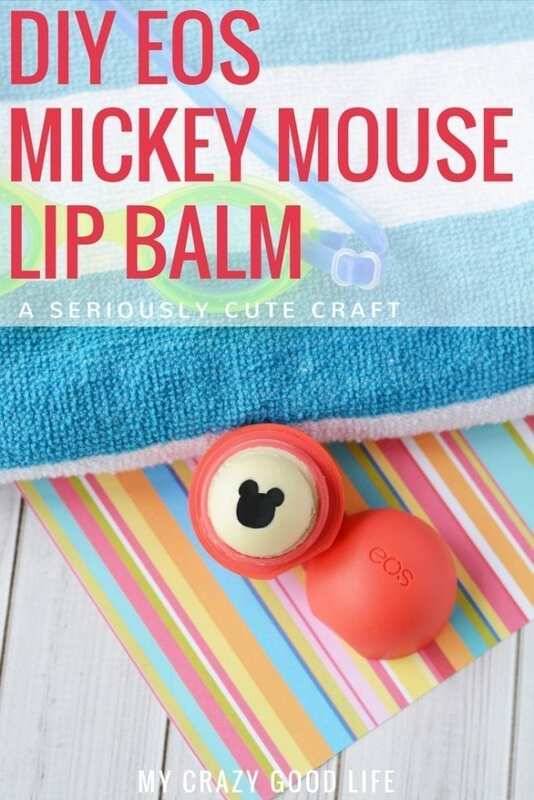 These EOS DIY Mickey Mouse lip balms are adorable. They’re perfect for a adding to your Fish Extender craft list. Not only are they cute, fun, and themed perfectly for a Disney Cruise; they are also practical and useful! Now when you are out on deck enjoying that fresh salty air you won’t have to worry about chapped lips. 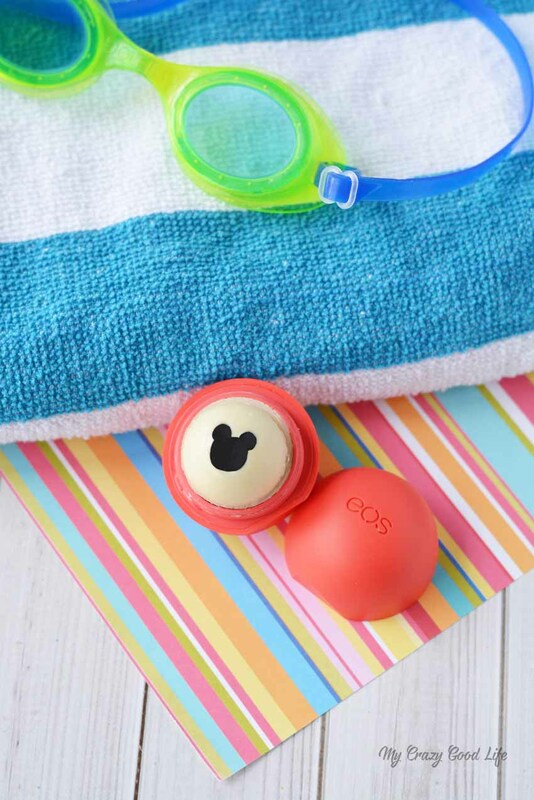 You can get your EOS in whatever flavors or colors you like and add the magical Mickey Mouse touch or go with the traditional Red EOS to match Mickey. Do I have to add Mickey to my DIY EOS? Nope. You can totally refill your EOS lip balm with the regular mixture and not add the mickey ears. If you are looking for a great refill for your EOS this is a nice recipe that doesn’t have too many ingredients. Is this the same as the store bought lip balm? No. It’s not exactly the same as the EOS formula. It’s a little different because you are adding beeswax. If you are refilling your lip gloss into an empty EOS container you are going to need to add some other ingredients! The beeswax helps to stiffen the lip balm since we are melting it down and adding some decorations. How do I make a refill for my empty EOS? 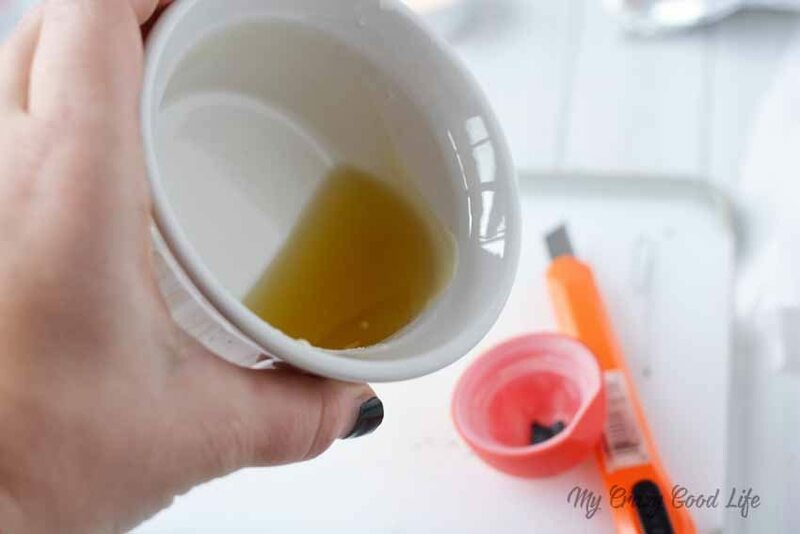 Here is a great tutorial for making DIY lip balm that is easy and fun for DIY projects. You can follow the rest of the steps for placing this recipe into your EOS container. You’ll still want to scrape off the middle piece and make sure that your container is cleaned and ready to go. Can I add coconut oil to my DIY EOS? Yes and no. I’d make sure to use a coconut oil that is solid when room temperature and add it slowly so you aren’t overdoing it. You can easily make your EOS too soft when adding coconut oil or essential oils so use them sparingly and you will have better luck! 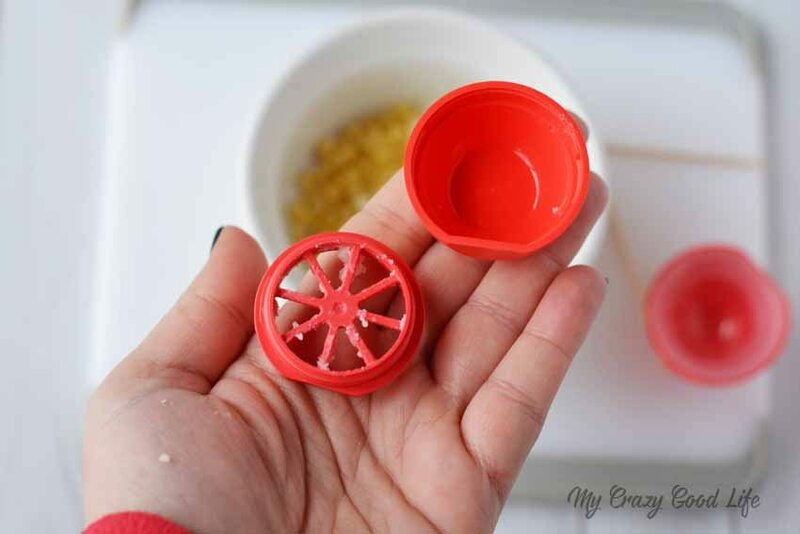 If your EOS is completely empty you’ll want to use the lip balm recipe I linked above along with some beeswax to create the perfect recipe for a refill! 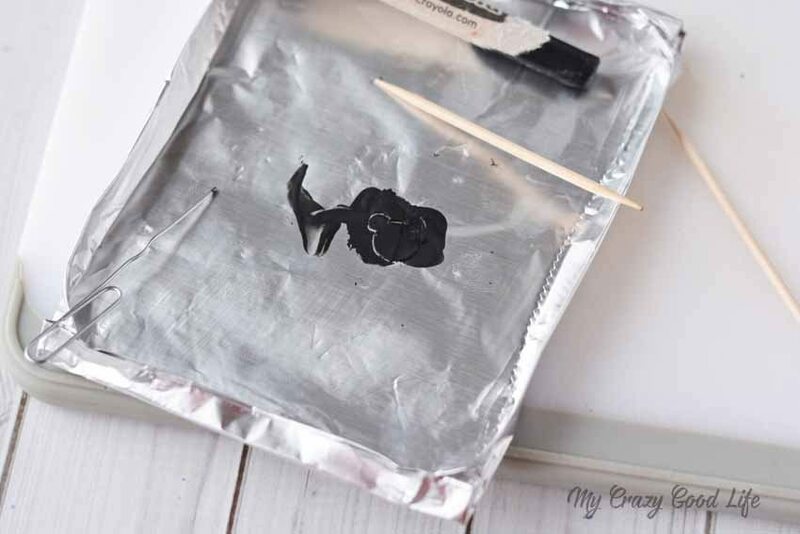 Use a utility knife to shave away pieces of a black crayon onto the foil. Add a few pellets of beeswax. Light the tealight and set the candle and foil aside. Open EOS and remove the lip balm by scraping it off with a knife into a small bowl. Add the teaspoon of beeswax (or whatever is remaining from the teaspoon) to the bowl. Use the knife to separate the base and the insert. Scrape additional lip balm into the bowl. Set the pieces aside. 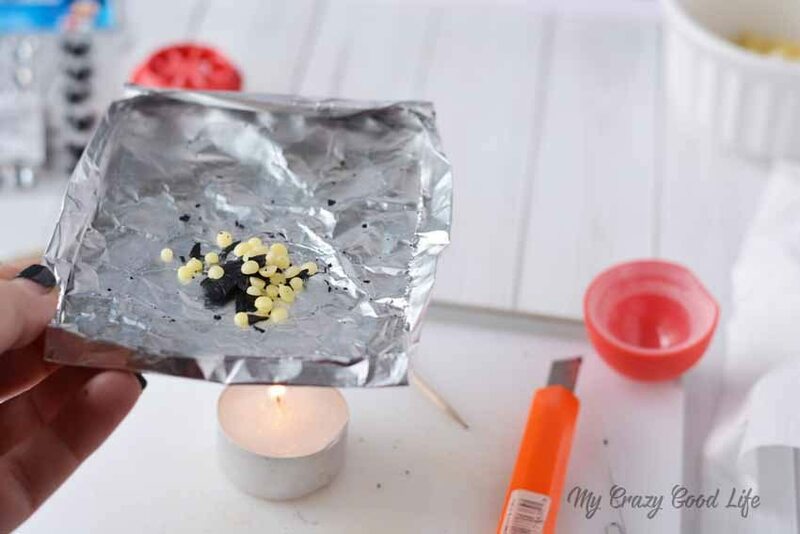 Place the foil over the candle so the wax and crayon melt. Use caution as it’s an open flame and gets very hot. Mix the crayon and wax with a toothpick. Use a toothpick and a paper clip to draw a Mickey pattern into the black wax. Use gentle repeated strokes to draw the pattern and continue to remove the wax. If necessary, heat the tip of the paper clip to create the pattern easier by melting the wax. Gently pull the black Mickey off of the foil with a utility knife and place into the top of the EOS. 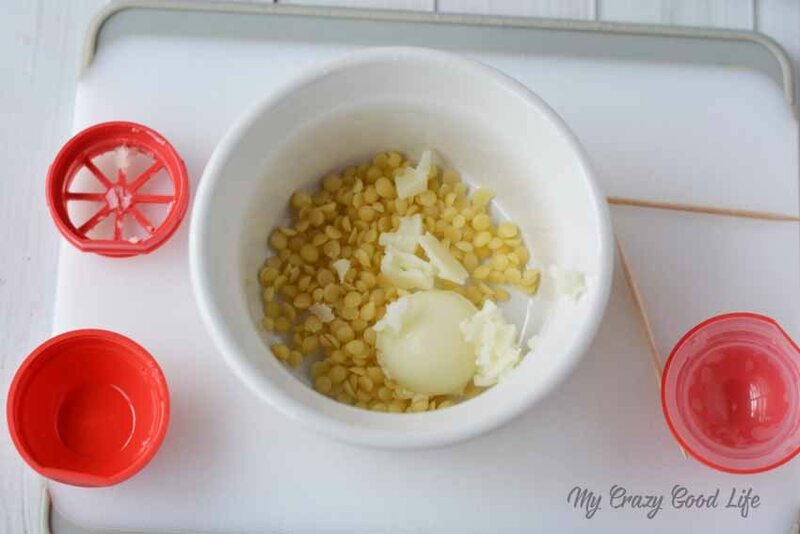 Microwave the lip balm and beeswax in the bowl in a microwave. Start with 30 seconds on 70% power and stir until melted. Continue to microwave in 10 second increments until melted. Pour into the EOS top. Add the bottom insert and then let set for about a minute. Add the bottom and snap it back together. Let set until hard, about an hour.